Are you an expert on topics such as water quality management, riverbank and riverbed management, or the management of landscapes and species? Note that this massive construction is 270 m long with a fall of 8.10 m, with a reservoir that covers 35 ha. 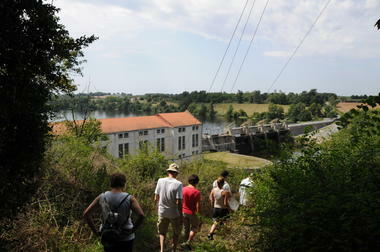 For you to have a idea of its output: this power station is equipped with 4 vertical turbines set up in 1947. The total turbinated flow rate is 94 m³ per second. 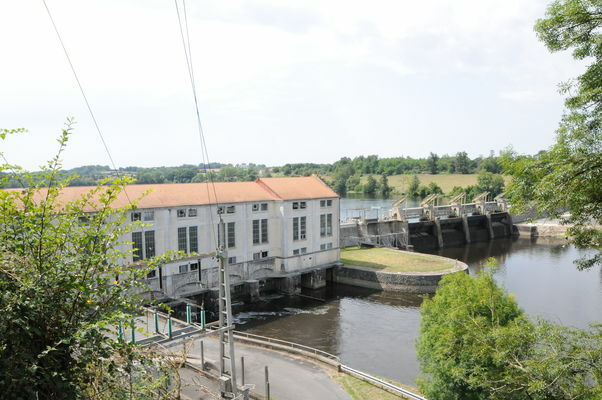 Its maximum power is 5.1 MVA and its average annual production is 27,000,000 kWH. Very impressive! There is no review about Barrage De Chardes, be the first to leave one !